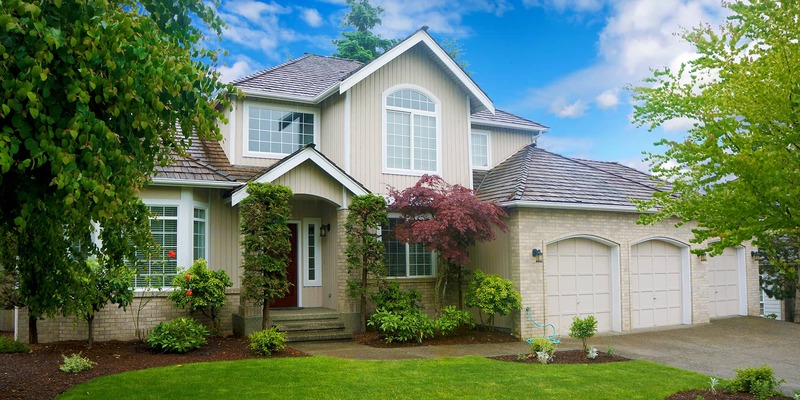 At Healthy Home Inspections, home-buyers and sellers get all the tools they need to make informed decisions throughout the inspection process and beyond. 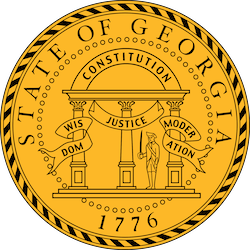 Our certified professional home inspector, W. David Bledsoe, started this business so that he could put his knowledge and experience to good use helping the residents of Metro Atlanta through one of their most stressful major life-events. Clients that work with us get more than the average home inspection. 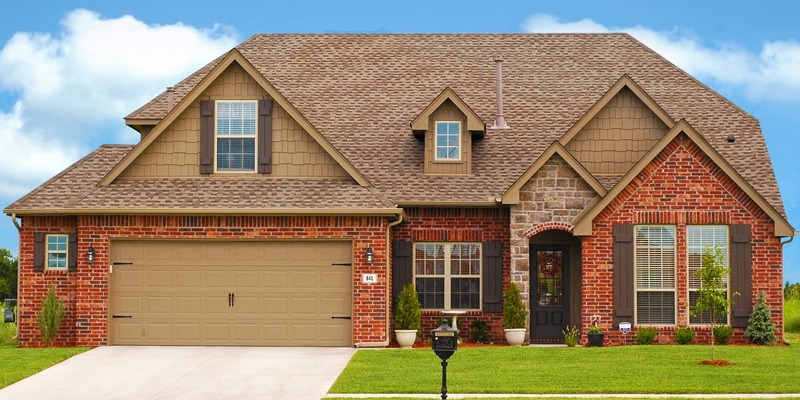 The easy-to-understand information we share on inspection day and in our inspection reports will prove useful throughout the home’s future and maintenance. When other inspectors have a question about construction or building codes, they call us. Our top-to-bottom knowledge of homes is trusted by clients and professionals alike. When you choose Healthy Home Inspections, you are choosing to trust the best of the best with your investment and future. Other inspectors can’t provide the level of service that we do because they simply aren’t as experienced. 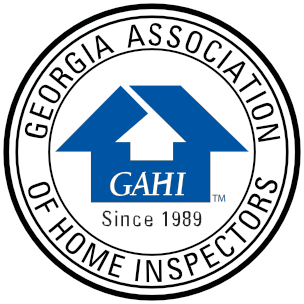 In fact, our promise to you is that if you can find an inspector with these credentials for a lower rate, we will not only match the price, but beat it by 25%. 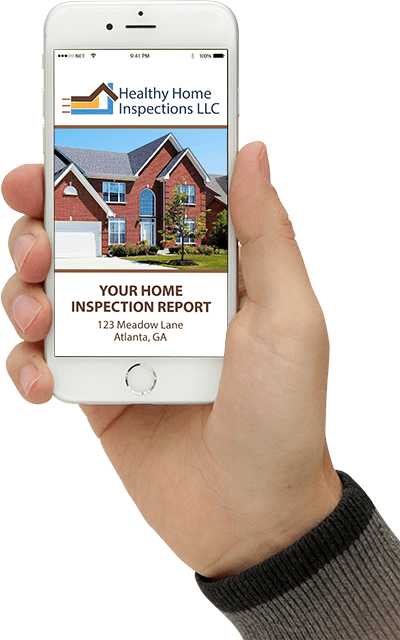 At Healthy Home Inspections, we provide our clients with digital home inspection reports that are easy for our clients to understand and contain in-depth information about the home’s systems and components. Just 24 hours after we complete the inspection, our clients can easily access their report from any computer or mobile device. The Create Request List™ (CRL) tool is featured in each of these reports. With this tool, buyers are able to create a project list for the home directly from the report and share it with the realtor or seller. Contact David Bledsoe to discuss your home inspections needs with a trusted and experienced HOME INSPECTOR. Offering a 10% discount to military and first-responders.